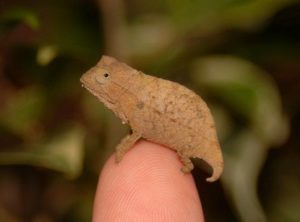 We love Pygmy Chameleons! 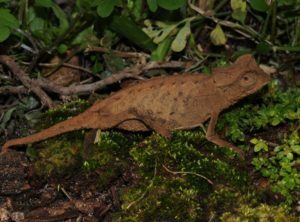 Pygmy Chameleons are some of the most interesting of all the chameleons we have. 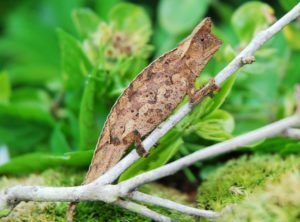 Pygmy Chameleons are perfect for the office or your home. 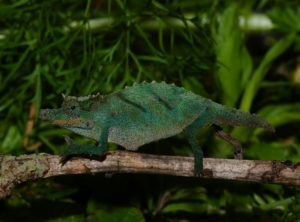 Pygmy Chameleons are the one chameleon that do really well in live planted glass terrariums. 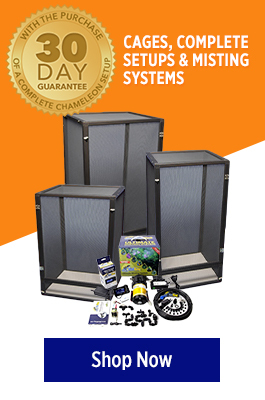 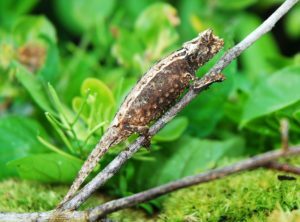 You can make the most beautiful setup and watch a community of small chameleons interact. 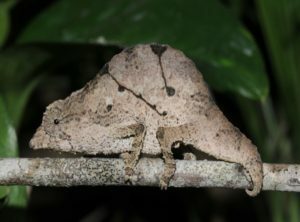 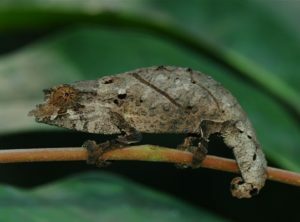 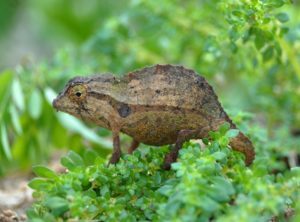 Unlike their Arboreal relatives pygmy chameleons do much better in a social situation.